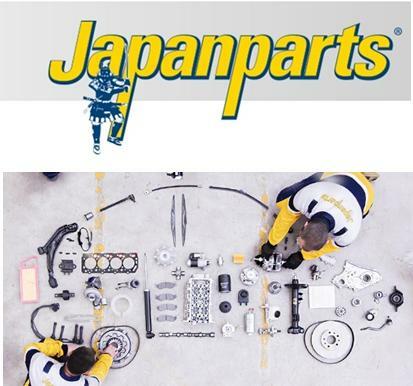 Our Japanparts product range continues to expand both in terms of coverage and product sectors covered. In recent months it has gone far beyond it traditional strength in parts for Asian vehicles and now also offers a comprehensive portfolio for the European car parc. Across all product groups Japanparts offers a combination of attractive prices, excellent quality and an extensive range tuned to current market needs. It means that Japanparts has become a brand of choice in a number of key product sectors for many customers. Japanparts; brakes, clutches, filtration, electrical products and wheel bearings are already established as firm favourites and more recently the brand range of shock absorbers have been added to the successful line-up. This now offers 95%+ coverage on European cars with especially good offerings for VAG Group, FCA Group, Renault Group, PSA Group, BMW, GM, Land Rover, Mercedes and Volvo. It even covers rarer applications such as Cadillac, Hummer and Smart vehicles. Contact your ADE representative or telesales for more information on the Japanparts range. 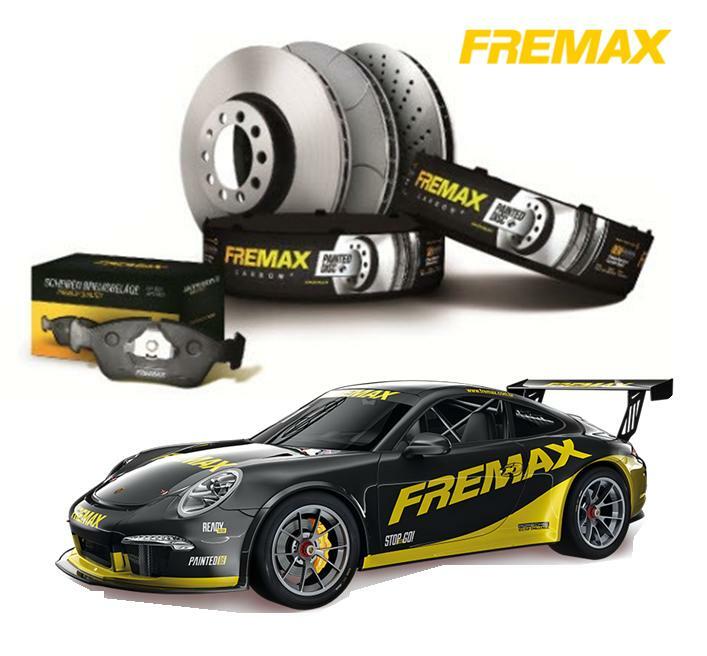 Our brand new Fremax range of brake pads and discs is now in stock and available at ADE to provide you with a dynamic new brake brand option that really stands out from the crowd. Fremax components are presented in innovative packaging concepts that look different and immediately set the brand apart as something special. The OE quality inside the packs also back this up making Fremax a range that offers exceptional business potential. When it comes to braking components, Fremax is a true global supplier of brake discs and brake pads, with a growing presence in hundreds of countries across many continents. 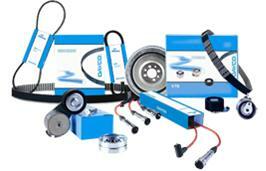 The company has nearly thirty years experience in the automotive aftermarket and also has genuine OE pedigree. Fremax is an original equipment supplier to leading car makers including Renault, Mitsubishi and Suzuki. Added to this is the fact that Fremax also has great on track experience as an official supplier to many prestigious motorsports teams. The company draws on this racing expertise to develop products of outstanding performance for road going cars. All Fremax products are manufactured in state of the art manufacturing plants conforming to ISO 9001 and ISO TS 16949 standards. The range features comprehensive application coverage on all European, Japanese, Korean and American models. Discs feature a special coating for outstanding durability and all pads are ECE-R90 certified and asbestos and copper free. Fremax discs and pads work in perfect harmony to provide outstanding braking performance and safety. Don’t settle for just another pad or disc. Put Fremax to the test and experience the difference. Contact your ADE representative or the telesales team to find out more. ADE is delighted to announce the arrival of a second important strand to our new braking offer in the shape of a range of high quality Rollco Brake Calipers. 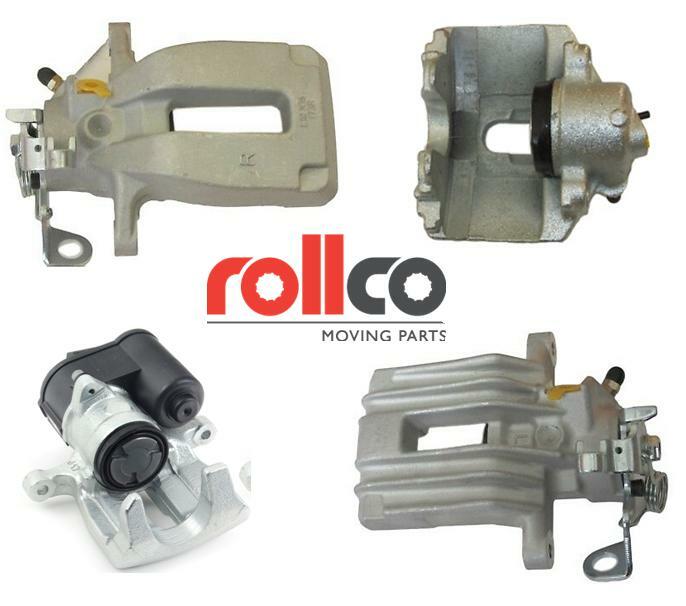 Rollco Brake Calipers are from one of the fastest growing aftermarket parts specialists, Rolling Components. The range offers Brake Calipers that are manufactured to OE quality standards in ISO 9001 approved production facilities. Rollco works on an exclusive basis with factories which design and manufacture units specifically for them. These units are subjected to rigorous testing and fitment checks prior to release by a highly experience team of product engineers. This means quality is never compromised and the customer can be guaranteed easy fitment and quality performance every time. NO CORE surcharge on all calipers and market competitive pricing means Rollco offers excellent business potential. Dayco is one of the worlds most respected automotive component brands and is the original choice of many global vehicle makers when it comes to engine, timing and drive system components. The Dayco range covers cars, trucks, construction and agricultural machinery and industrial applications, with outstanding quality products backed by a pioneering history off over 100 years of innovation. The range includes, Timing Belts, High Tenacity belts, for new generation diesel engines, Timing belt sets, for engines where the injection pump or countershaft is controlled by a second toothed belt, kits including belts, tensioners, idlers and accessories for timing control and auxiliary unit control, Belt in Oil (BIO) systems, Timing Chain Kits, Timing kits with water pump PV and elastic PV. Dayco also offers access to a wide range of rigid components including; automatic tensioners, fixed tensioners, hydraulic actuators, pulleys and idlers, as well as high quality dampers that absorb the vibrations generated by the crankshaft. All Dayco products are featured on the major online digital catalogue platforms and in Dayco’s own comprehensive online catalogue and app. Dayco products are also competitively priced to offer excellent all round value for money. Dayco components allow garages to fit and forget with original equipment quality providing outstanding performance and long term durability. The latest in-demand parts from the huge FAI Steering and Suspension range that are recommended stock items. Description: Hub Carrier Bush Rear, 2 required for fitment.